Mike is writing for Invention Story! 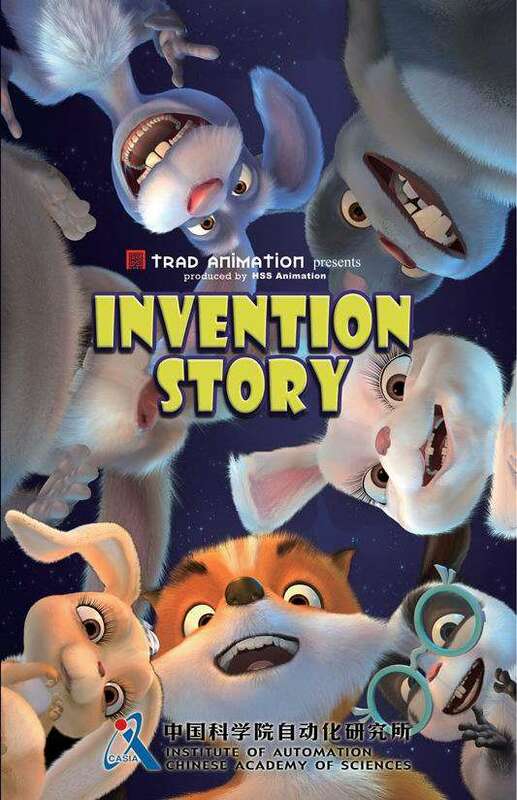 I am currently writing episodes for Invention Story, a TV animation series made by TRAD animation (China). I am very happy to be TV writing again for my mentor and great friend, Jymn Magon, of Disney fame. Jymn began his career the newly-formed TV animation department at Walt Disney Productions in 1984 where he functioned as the senior creative manager for nearly a decade. He’s created and developed many of the Disney afternoon shows we have all grown up with including Disney’s Adventures of the Gummi Bears, DuckTales, Chip ‘n Dale Rescue Rangers, TaleSpin, Darkwing Duck, Goof Troop,Quack Pack and The New Adventures of Winnie the Pooh. These cartoons, that I would rush home from school to watch, were the inspiration for my budding desire to draw. It’s a real gift to work directly with the person who inspired you so early on!